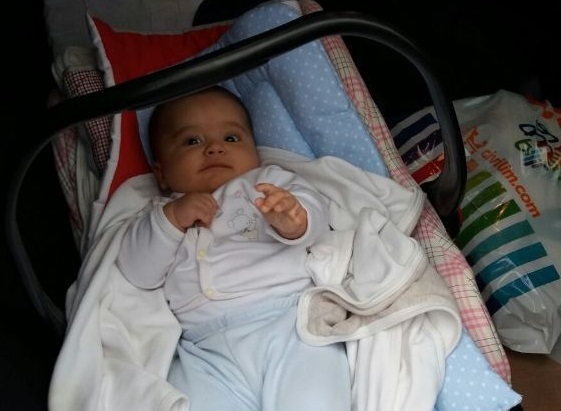 Murat and Esra Yüksel, the parents of 2-month old Selman Yüksel, have been detained by police in Kocaeli province over alleged links to Turkey’s Gülen group, which is accused by the Turkish government of masterminding a coup attempt in July 2016. According to an e-mail sent to Turkeypurge editors on Thursday, Mr and Mrs Yürksel have been on the run for months because of an outstanding detention warrant issued by the Giresun Chief Public Prosecutor’s Office. The e-mail also claimed that the baby’s birth has not yet officially been registered. He has no ID card. 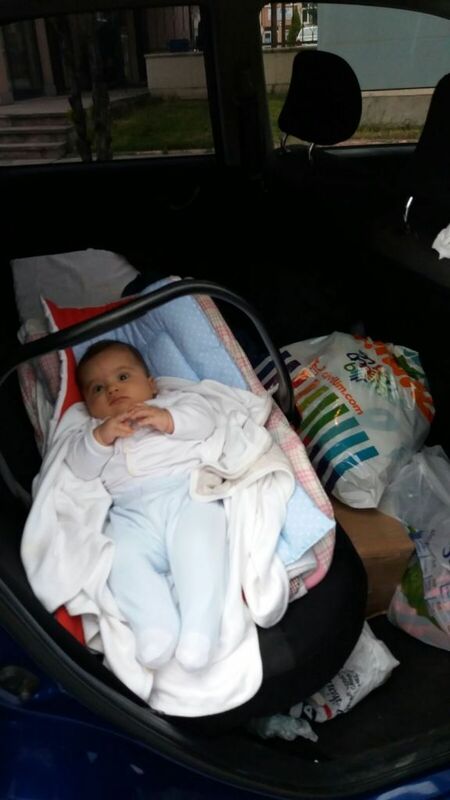 The baby was pictured (below) by relatives several hours after his parents were detained by police. He is now in care of his grandparents both of whom are allegedly confined to bed. Turkey survived a military coup attempt on July 15, 2016 that killed 249 people. Following the putsch, the Justice and Development Party (AKP) government along with President Recep Tayyip Erdoğan pinned the blame on the Gülen group, initiating a widespread purge aimed at cleansing members of the movement from within state institutions, dehumanizing its popular figures and putting them in custody. 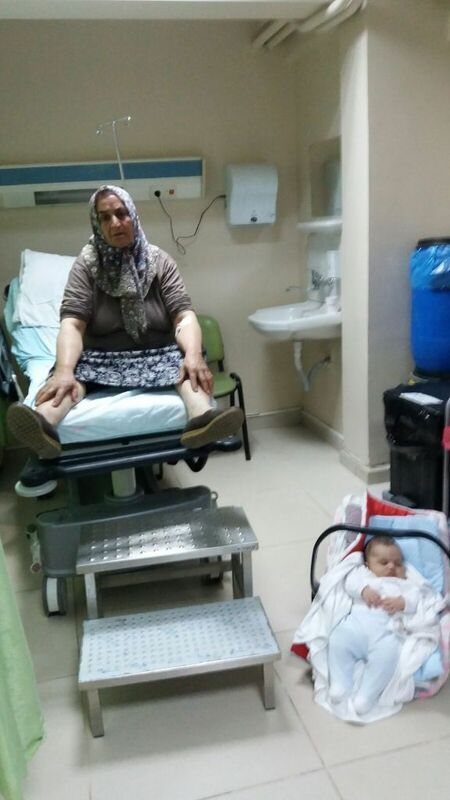 The baby was pictured by relatives several hours after his parents were detained by police. Selman is now in care of his grandparents both of whom are reportedly confined to bed.